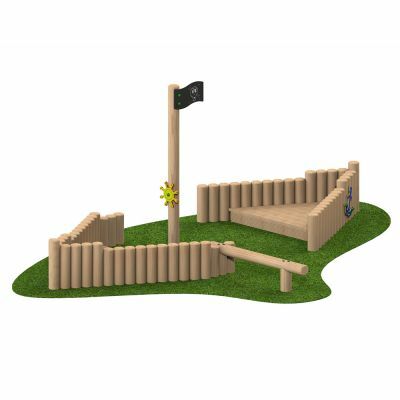 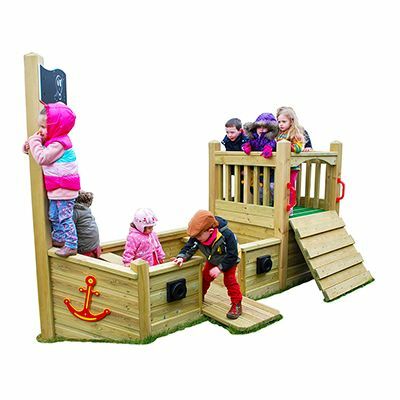 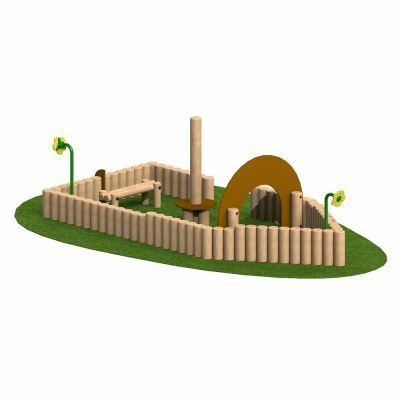 Pirate Ships are a great tool for imaginative play. 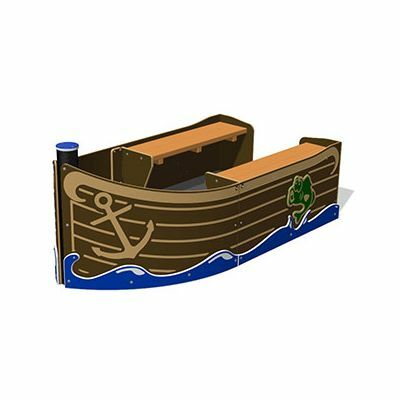 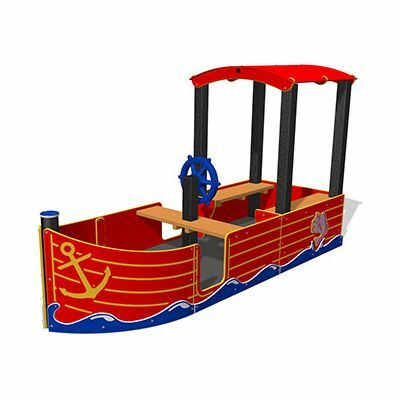 Children can pretend that they are pirates on a voyage across the sea. 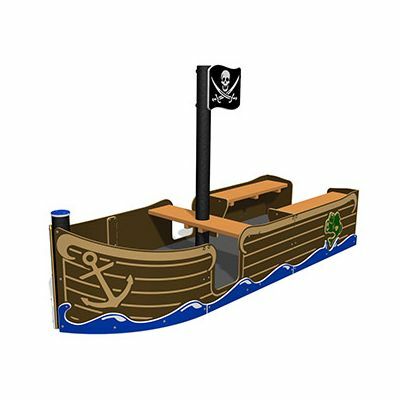 Ships can have seating and additional adventure units. 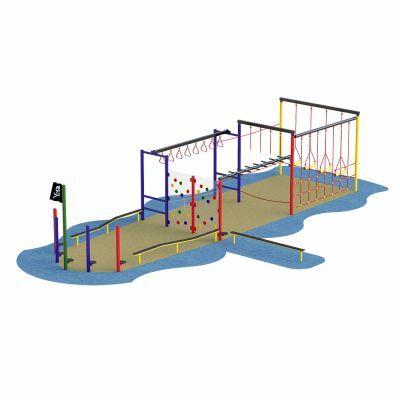 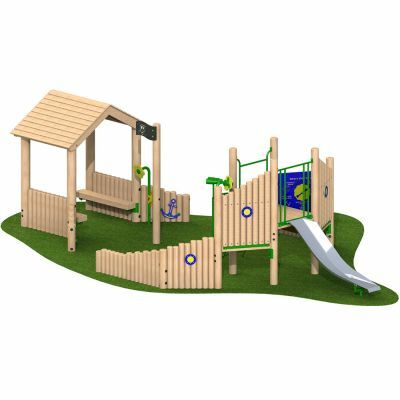 Install on a tarmacked playground or include colourful soft pour surfacing to set the scene.